The need for multicolor flow cytometry is increasing all the time. We want to look at more markers, in smaller samples, perform quicker acquisition, have simpler post-acquisition analysis and, oh wait, can we please just add in yet another color? Sometimes it’s not that easy, since not all the reagents in your panel are available in the fluorochromes that you need for the cytometer in your lab. That usually means a rework of the panel, because you’re missing vital fluorochromes, or compromising on your results. 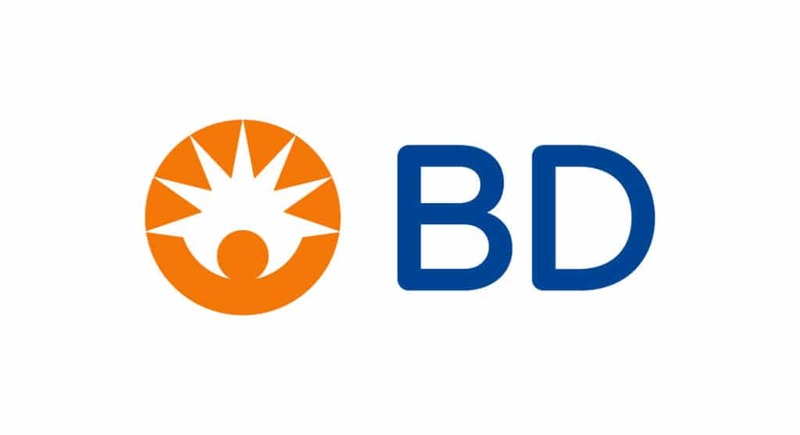 Help is at hand with the new BD OptiBuild™ reagents from BD Biosciences. BD OptiBuild reagents are antibody-dye combinations made on-demand that you specify from a broad selection of cell surface markers and BD Horizon Brilliant™ dyes. They provide more reagent options to simplify panel design. Available in a small size (50 µg), they are made to order, and ready to ship to you in less than 72 hours. These newly available reagents open up the possibility of nearly 1,000 new combinations of antibodies and fluorochromes that can be used for your multi- color flow experiment. Custom-made reagents often take weeks to be made. However, these new BD OptiBuild reagents allow researchers to receive “custom” reagents in just a couple of days. BD OptiBuild reagents can be ordered in the same places that all reagents are found and feature new permutations on BD Horizon Brilliant™ Violet and BD Horizon Brilliant™ Ultraviolet dyes. Not only does this simplify panel design, it also gives flexibility to fully utilize high-end analyzers such as the BD FACSymphony™ A5 50-parameter cytometer. These robust reagents meet the high performance and quality standards of BD reagents. The scientists at BD have tested hundreds of these reagents, though not every antibody-dye combination has been tested in a flow experiment. Any reagent considered to be at risk for suboptimal performance based on criteria established during development will not be released. The process of manufacturing these antibodies has been tested to minimize lot-to-lot variation, so the product shipped to you will work well. However, as with most custom reagents, there is no QC of each batch from the manufacturer. Therefore, it is vital that you do your optimization of the reagent and determine the optimal concentration of the reagent to use for your assay. As with all multicolor flow panel design, the relative antigen density and the relative fluorochrome brightness need to be taken into consideration. So, if you are looking at a marker with a low antigen number, then choose a bright fluorochrome, such as BV421. If you are looking at an abundant antigen, then you can afford to use dimmer fluorochromes, such as BV510. Also remember that some of the BD Horizon Brilliant dyes are tandem dyes (for example, BV650 and BV711). With tandem dyes, other laser lines can excite the acceptor dye, which causes spillover into other channels. Again, this needs to be taken into consideration for your panel design. For help with your panel design, take a look at BD’s panel design tool. As with all BD Horizon Brilliant reagents, we recommend using the BD Horizon™ Brilliant stain buffer when using two or more BD Horizon Brilliant reagent in a panel. Use of the stain buffer minimizes staining artefacts. BD OptiBuild reagents fulfill the need for a robust, flexible range of reagents for panel design. In 2017, BD will add over 3,000 new BD OptiBuild reagents to continue expanding on new antibodies and BD Horizon Brilliant dyes.